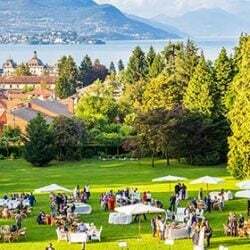 We are proud to announce that Italian Lakes Wedding and all partner sites of Italian Wedding Company Group recently joined famous Style Me Pretty blog. 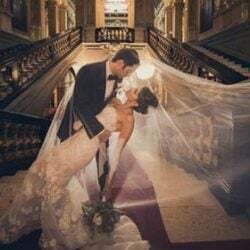 It is surely one of the most famous International wedding blog and resource for brides to be or for style and wedding fashion lovers. A must for Wedding Industry. We are now proud to be listed in Style Me Pretty Little Black Book. We have a big announcement! From March 2015 Katiuscia will be the Chief Planner for wedding planners for Lake Garda and Veneto. She joined our Team with Angela in 2011 and today we are proud to announce that she become our Lake Garda and Veneto region Chief Planner. Many of our brides may know already Brides Without Borders web site. Brides Without Borders is a destination wedding blog and directory for couples with their own brand of style, sophistication and creativity. On the blog you can easily find inspiration, advices and a full showcase of dream destination from around the world. 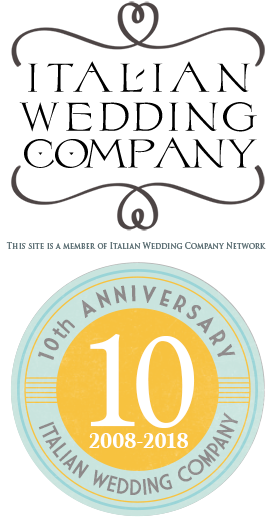 Check out more on our Italian Wedding Company page and most of all keep on following on their blog too. 2015 Wedding Season starts with Italian Wedding Company Kick-off Meeting! A full insider guide for your wedding in Apulia. Our lovely planners Michela and Michela will be pleased and happy to guide you and support for your special wedding in Puglia region. Puglia is a new trendy destination for warm outdoor Mediterranean weddings in Italy. This wonderful region is located Southern Italy it is the so called heel of Italy. We are proud to announce that Italian Wedding Company Team all associated web sites joined Wedding Planner Association of Australia. The Wedding Planning Association is managed by an advisory board to uphold and maintain the standard of all Wedding Planners in Australia and across the globe. 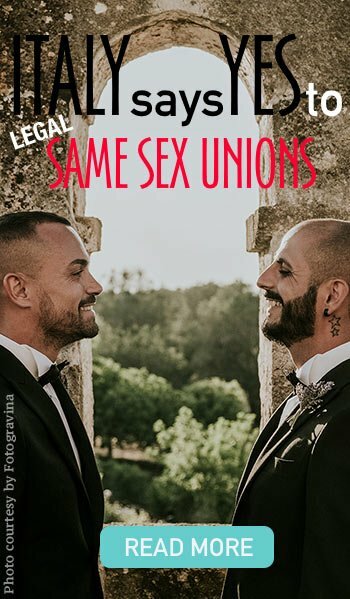 Along these years we planned many weddings for Australian couples or non-Australian couples living in the Great Southern Land. 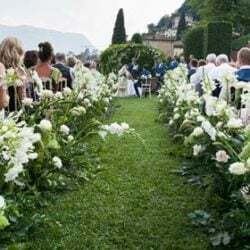 Because of the long distance many couples chose for an elope in Italy but some others decide to come over with their families and friends to enjoy all beauties of Italian country. Pop, Funk & Soul music for your wedding? Look at the new musical videos of Ariel Jazz!